Find huge deals in Slovakia that you may book now & pay later! 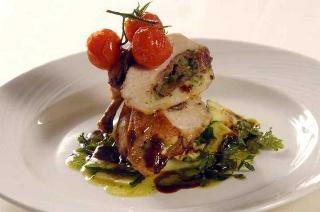 Best prices for in Slovakia. A dream vacation for you and your family, guaranteed by our travel consultants. For members-only deals, we recommend using the new filter for deals in Slovakia. 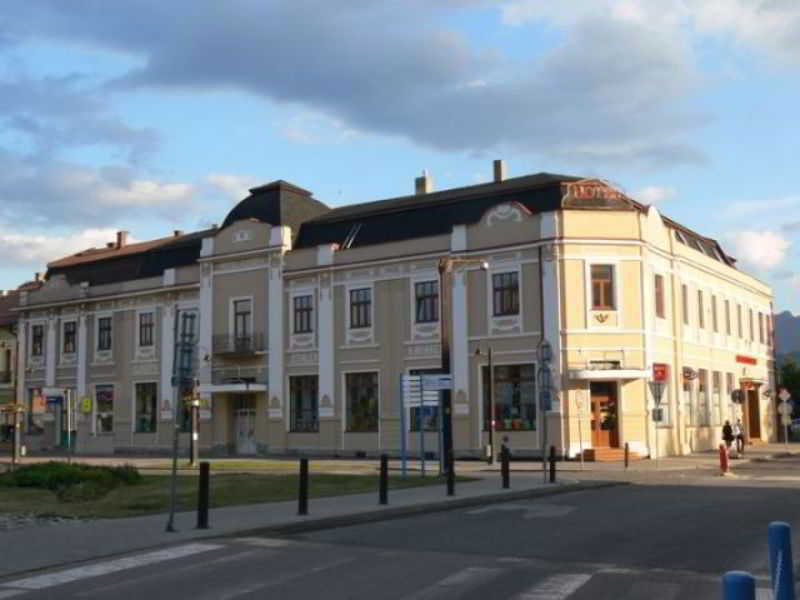 This charming hotel is situated in Nitra. A total of 33 guests rooms are available for guests' convenience. This property does not accept pets. Comfortable accommodation in the center of Liptovsky Mikulas. 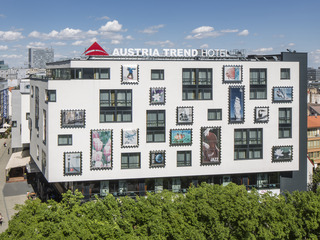 Newly renovated hotel has a rich and fascinating history, while remaining modern and stylish. 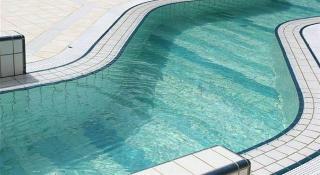 Ideally situated amongst some of the City´s major tourist attractions. 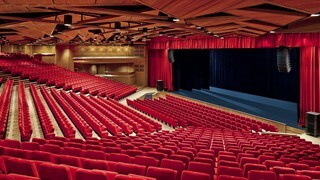 Museums and historical monuments are within walking distance. The 4-star hotel located in the lush park area in the centre of the Spa Island. It is a hotel for all occasions - spa and health care in the directly connected Danubius Health Spa Balnea, wellness and relax in Water and Sauna World, culinary delicacies in various restaurants, café with summer terrace, night bar with live music, spacious convention facilities, as well as changing offer of leisure and sport activities. This lovely hotel can be found in Nitra. Chateau Appony features a total of 41 guests rooms. This hotel does not accept pets. This charming hotel is in Zilina. A total of 133 bedrooms are available for guests' convenience at Holiday Inn Zilina. This establishment does not accept pets. Beautfully renovated Art-Nouveau gem built in 1912 is located in the picturesque environment of the Spa Island. 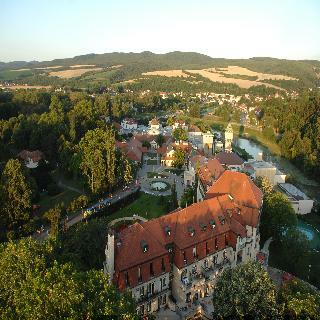 The 5-star hotel ofers 111 luxurious, air-conditoned rooms and suites and is directly connected to the Danubius Health Spa Irma. 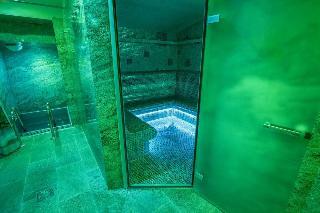 Enjoy health and comfort under one roof and indulge in the unique mud or mirror pool in our luxurious spa. 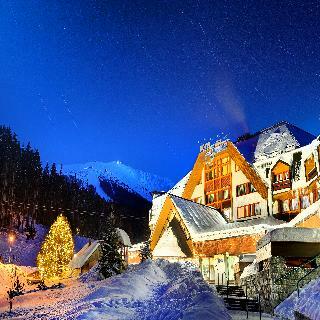 This comfortable hotel is located in Liptovsky Mikulas. Hotel Rotunda guarantees a quiet stay as it counts with just 4 bedrooms. This accommodation was established in 2013. The reception desk is not open throughout the day. Hotel Rotunda does not offer cots on demand. Pets are not allowed at Hotel Rotunda. 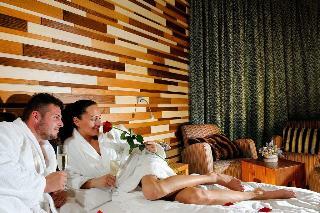 This comfortable hotel can be found in Zilina. Pets are not allowed at this accommodation. This lovely hotel is in Zilina. A total of 47 accommodation units are available for guests' convenience. No pets are allowed on the premises. 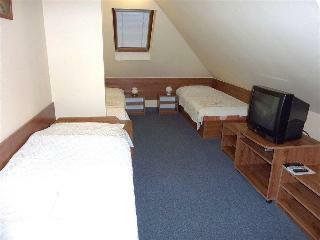 We offer you a very pleasant Apartment house with an high standard accommodation. The apartment and the room are comfortably furnished with sanitary facilities and modern appliances including TV, internet and kitchen. Extra bed also available. There is a garden with a summer terrace, barbecue, open fireplace and a playhouse with a slide and sand pit for children. There is an accommodation capacity for up to 19 people. 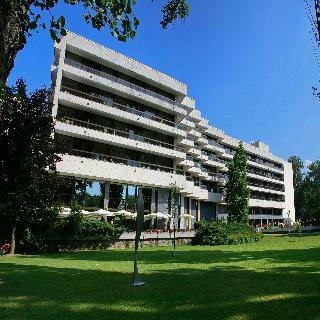 This lovely hotel is located in Piestany. A total of 304 bedrooms are available for guests' convenience at Spa Hotel Grand Splendid. Visitors will not be bothered during their stay, as this is not a pet-friendly establishment. 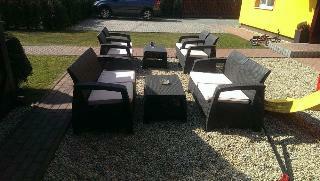 This charming hotel is located in Zilina. The hotel comprises a total of 40 snug guests rooms. This is not a pet-friendly property. 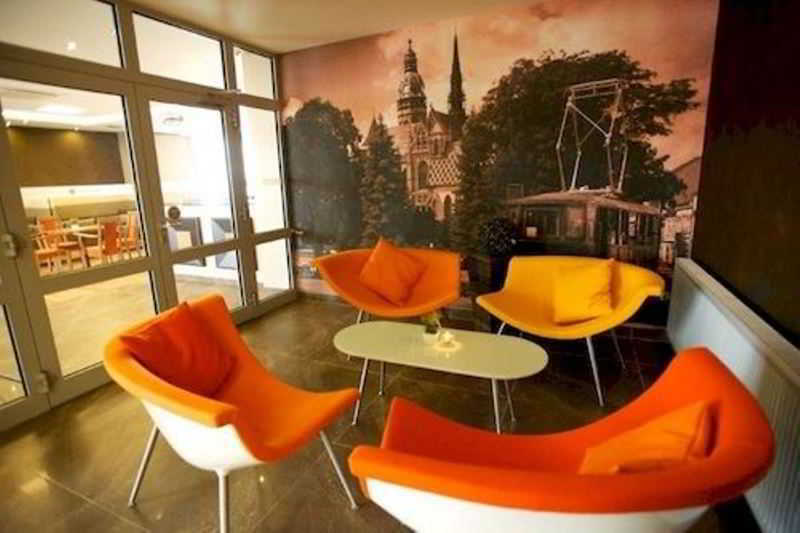 This lovely hotel is set in Kosice. 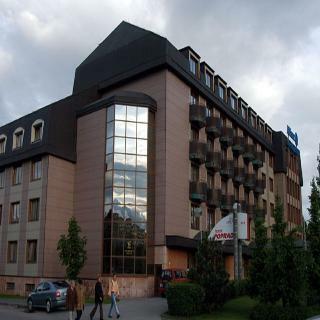 This 3 star hotel is located in the city centre of Besenova and was established in 2008. Hotel Yasmin is a first 4* design hotel in Slovakia and is a winner of the "Top Trend Hotel 2010" award for eastern Slovakia. Its location in the centre of the city is excellent choice for business travelers and also for visitors which wants to have all sights in walking distance. Our multi-lingual staff is friendly and ready to offer professional services to make your stay comfortable. This lovely hotel is set in Piestany. Pets are not allowed at this property. This charming hotel is situated in Zilina. The accommodation consists of 36 accommodation units. Pets are not allowed at Penzion Anton. This charming hotel is in Besenova. Pets are not allowed at this establishment. 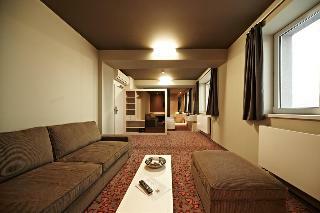 This charming hotel is located in Piestany. Hotel Balnea Esplanade is not a pet-friendly establishment. 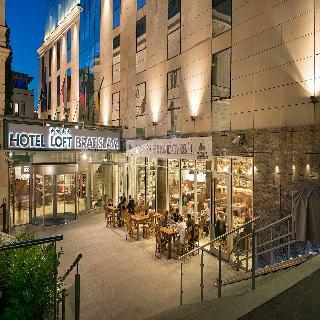 This lovely hotel can be found in Kosice. This establishment does not accept pets. 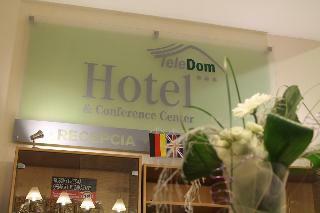 This comfortable hotel is located in Kosice. The premises count with 57 welcoming bedrooms. This property does not accept pets. This comfortable hotel is set in Kosice. The 32 welcoming units offer a perfect place to relax at the end of the day. Teledom Hotel & Conference Center is not a pet-friendly establishment. 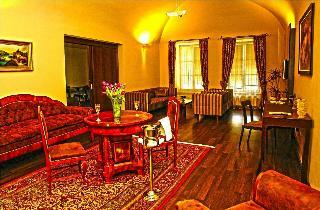 This 4 star hotel is located in the city centre of Jasna.